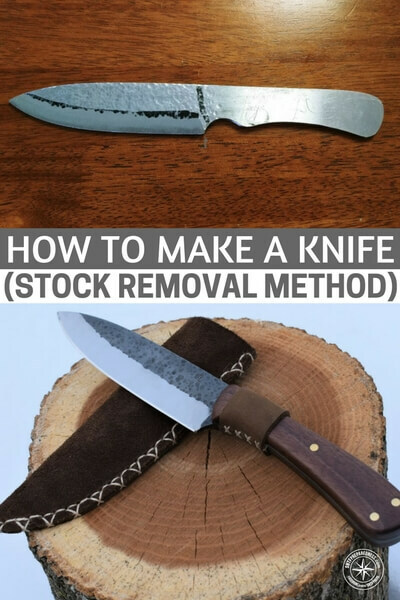 Of the making of many knives there is no end. How important it is to have knives. You think about what a blade does for you in a day. There are blades in our pockets, at our jobs and in our kitchens. All of which make a process possible that otherwise wouldn’t be. If you see a blade and thing its only for cutting or hurting, you couldn’t be more wrong. The practice of making quality knives is one that I just really enjoy watching. 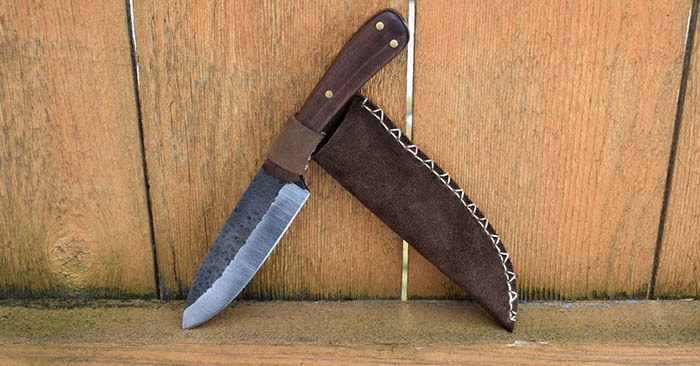 Do you ever dream about making your own blades? The glory of sharpening up that perfectly shaved and angled blade that will make its way into a sheath and follow you for years to come? There is something very alluring about the whole process. Turning metal into a weapon or a tool is something to respect.